Meet the tablet that redefines lightness, and reimagines power. Years of Sony engineering have gone into creating a slim tablet where might isnt held back by measurements. 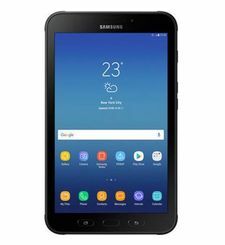 See every shade brighter and sharper on an 8inch display with the latest audio technology, running on the most powerful processor in a slim tablet. Plus with superior PS4 gaming, Xperia Z3 Tablet Compact makes serious mobile gaming a reality. With an impressive IP65/IP68 rating, you wont ever have to worry about water or dust getting in the way of performance. Take your Xperia Z3 Tablet Compact poolside, find your way in the rain and keep scrolling through your recipe next to the kitchen sink. 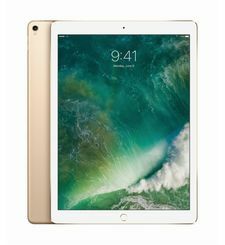 This super-light, super-slim tablet is a true feat of engineering-crafted from the highest-quality materials with clean lines and a rounded aluminium frame. The result is an ultra-portable tablet that weighs virtually nothing in your hand. This waterproof tablet is serious about entertainment. Hear every beat thanks to Hi-res audio, noise cancelling technology and front stereo speakers. See every shade on the 8inch 20.3 cm screen bursting with Sonys latest display technology. 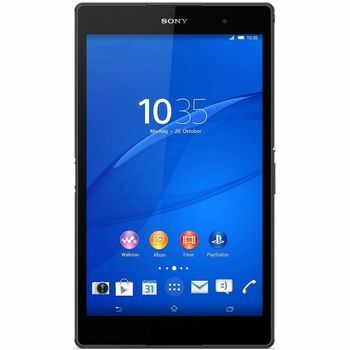 Xperia Z3 Tablet Compact brings together the best of Sonys display technologies. With TRILUMINOS Display for mobile technology, X-Reality for mobile and intuitive contrast enhancement, the display is sharp and vivid even in bright sunlight. With Sonys Digital Noise Cancelling technology, exterior noise can be reduced by up to 98Percent when paired with headset MDR-NC31EM. So whether youre at a busy train station or relaxing on a city balcony, all you hear is your entertainment. Your favourite PS4 games. A proper controller. And your entire PS4 network. Xperia Z3 Tablet Compact is the worlds first waterproof tablet with PS4 Remote Play, allowing access to your PS4 console via your tablet, anywhere within your home Wi-Fi network. So continue a game while you soak in the bath, lounge on the balcony, or in between cooking the dinner. Meet the tablet that redefines lightness, and reimagines power. Years of Sony engineering have gone into creating a slim tablet where might isnt held back by measurements.See every shade brighter and sharper on an 8inch display with the latest audio technology, running on the most powerful processor in a slim tablet. Plus with superior PS4 gaming, Xperia Z3 Tablet Compact makes serious mobile gaming a reality.With an impressive IP65/IP68 rating, you wont ever have to worry about water or dust getting in the way of performance. Take your Xperia Z3 Tablet Compact poolside, find your way in the rain and keep scrolling through your recipe next to the kitchen sink.This super-light, super-slim tablet is a true feat of engineering-crafted from the highest-quality materials with clean lines and a rounded aluminium frame. 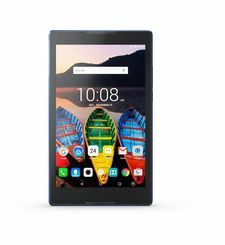 The result is an ultra-portable tablet that weighs virtually nothing in your hand.This waterproof tablet is serious about entertainment. Hear every beat thanks to Hi-res audio, noise cancelling technology and front stereo speakers. See every shade on the 8inch 20.3 cm screen bursting with Sonys latest display technology.Xperia Z3 Tablet Compact brings together the best of Sonys display technologies. With TRILUMINOS Display for mobile technology, X-Reality for mobile and intuitive contrast enhancement, the display is sharp and vivid even in bright sunlight.With Sonys Digital Noise Cancelling technology, exterior noise can be reduced by up to 98Percent when paired with headset MDR-NC31EM. So whether youre at a busy train station or relaxing on a city balcony, all you hear is your entertainment.Your favourite PS4 games. A proper controller. And your entire PS4 network. Xperia Z3 Tablet Compact is the worlds first waterproof tablet with PS4 Remote Play, allowing access to your PS4 console via your tablet, anywhere within your home Wi-Fi network. So continue a game while you soak in the bath, lounge on the balcony, or in between cooking the dinner.